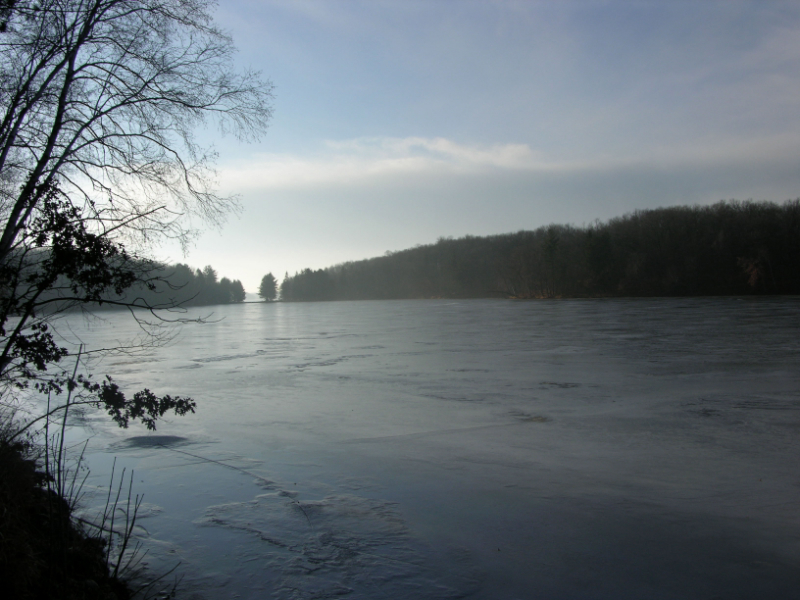 Together Lake Wapogasset and Bear Trap Lake have 1,427 acres with a maximum depth of 32 feet. It is a fully recreational lake, plus has great fishing. Every lake seems to have a personality of it's own. Lake Wapogasset is a very family oriented and friendly lake. I've often told people that if you broke down anywhere around this lake, sombody would come out to help you. I put it to the test one day when I blew a hole in my Jeep tire. Even though it was pouring rain, a nearby neighor was out within minutes to help me. One of the church camps on the lake has Sunday morning "beach" services where you can come over in your shorts and they have a campfire going. 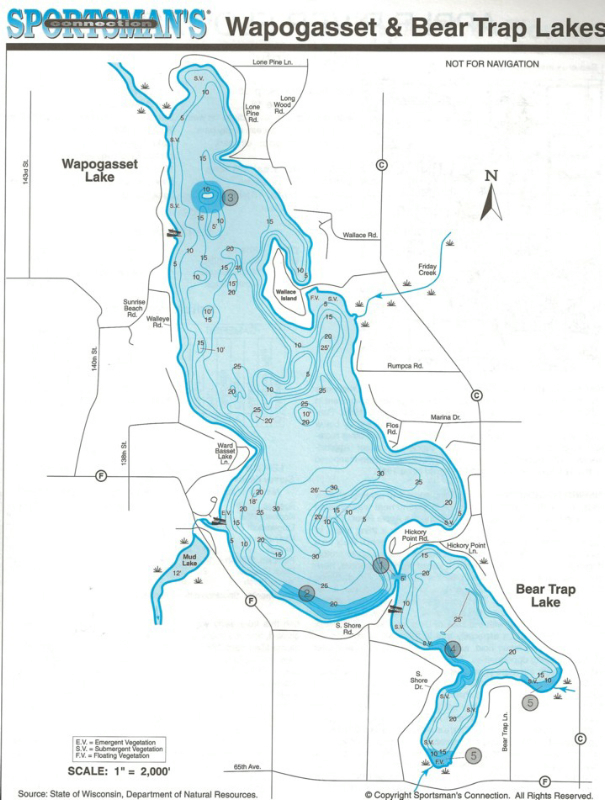 Because Lake Wapogasset is only about 31 miles to Stillwater, MN we have quite a few year round residents. The town of Amery is only a few miles away and there you have a large, newer Medical Center, a great 18-hole golf coarse, a newer Library, an airport that can handle small jets, a hockey arena, and restaurants and shopping. Copyright © 2018 EDINA REALTY, INC., All Rights Reserved. The materials contained within this page may not be reproduced without the express written consent of EDINA REALTY, INC.. The information herein is believed to be accurate and timely, but no warranty as such is expressed or implied.